The night sky and the many many mysteries it houses has been a source of fascination for us earth-dwellers since time immemorial – and this year our preoccupation with stars, planets and the cosmos extended beyond the scientific to the sartorial, as evidenced by @anotherloves. 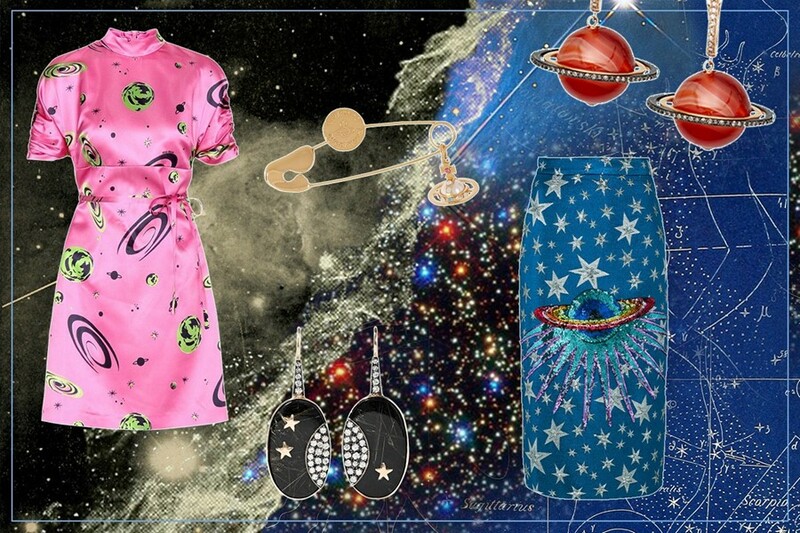 You Loved prints (take Miu Miu’s cosmic Milky Way dress), patterns (Gucci’s sequined pencil skirt remains a favourite), and glittering orbs of all shapes and sizes – and our passion for space-themed fashion isn’t going anywhere fast. Here’s how to take the trend from 2017 to 2018, with the help of Prada, Sunday Riley and Astley Clarke, to name just a few.